This home was so fun to stage! 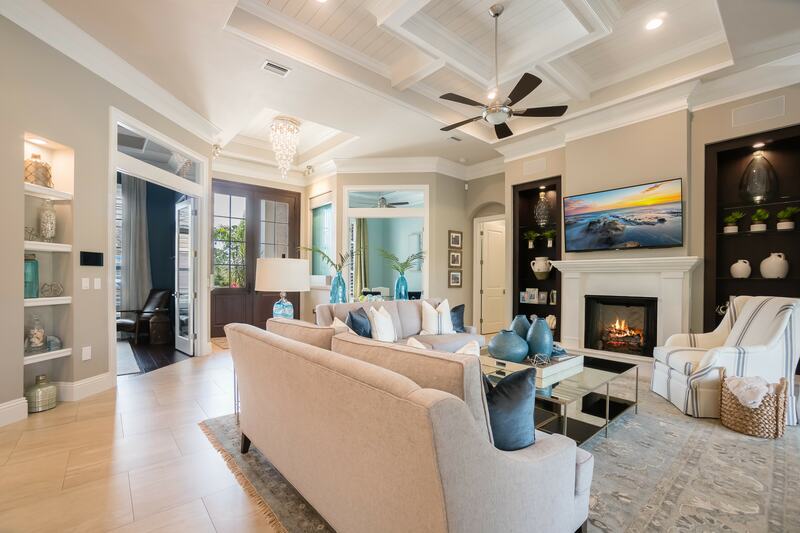 We love the charming homes in Country Club East and we were so excited to brighten this beautiful home up! 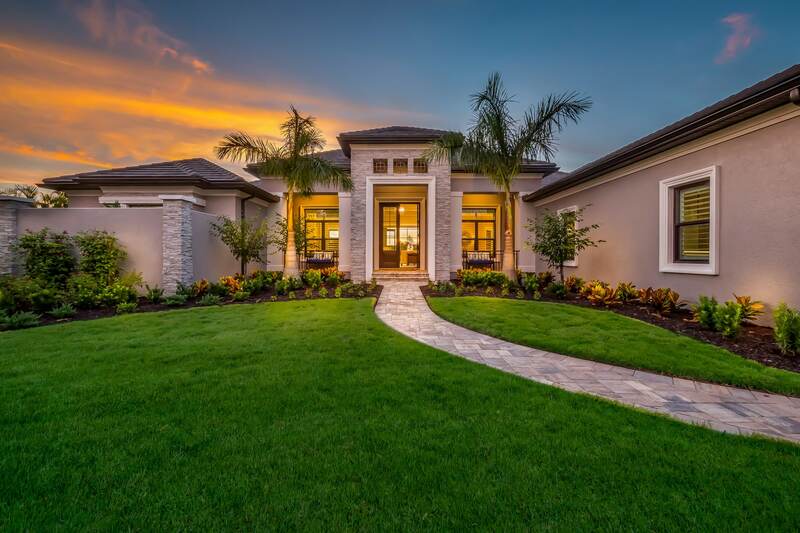 Thank you to Laura Stavola at Premier Sotheby’s for the opportunity to help sell this home quickly and at a higher price! We did it again! 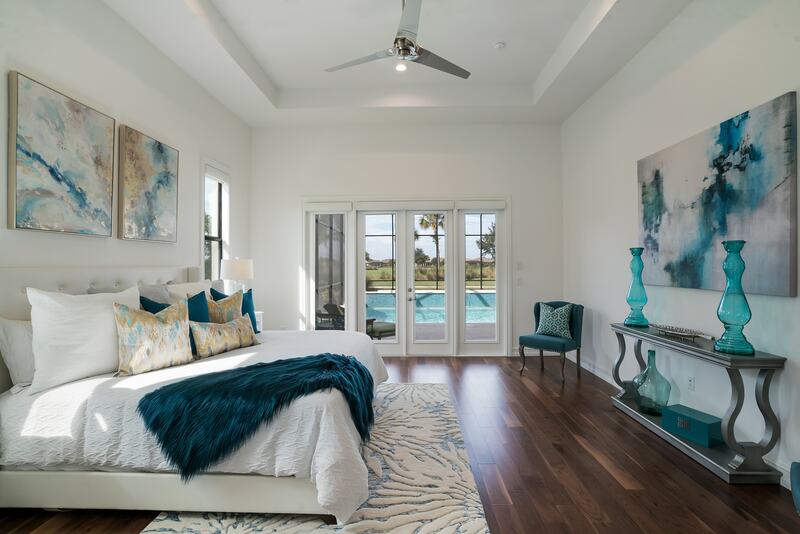 Designs By Amy Lou teamed up with Johnson Home Builders of West Florida to design this amazing model home. 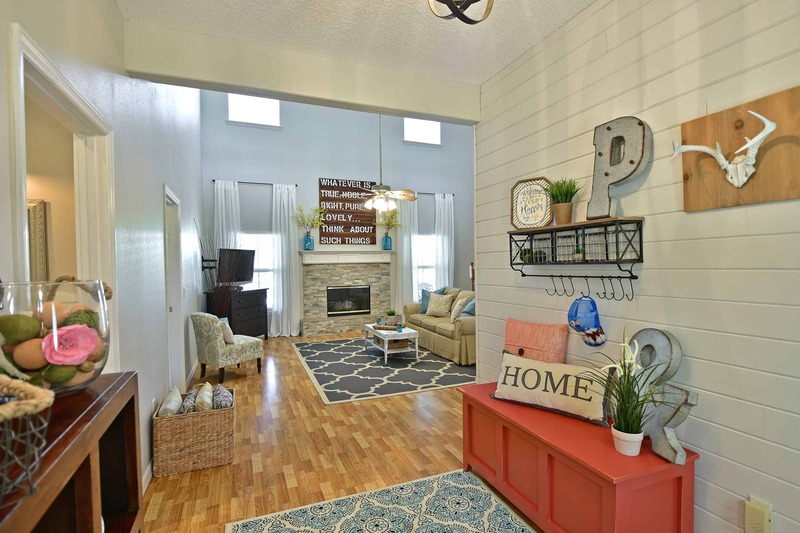 This home is a neutral gray with our famous POPS of turquoise and blue throughout. This home has an underlying rustic glam feel to the decor and lighting elements, while maintaining a transitional vibe throughout. 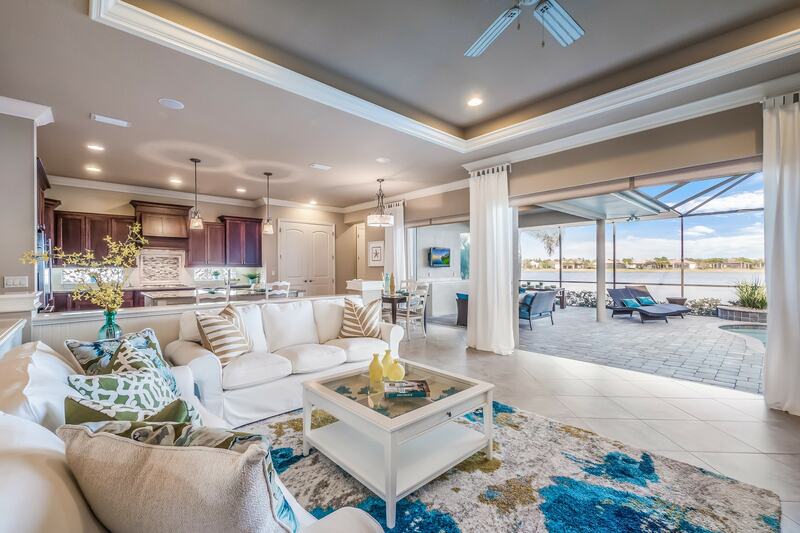 We have added beaded chandeliers, brass & glass to the living area, and even a little sea grass on the walls for that bit of texture that’s always needed. If you love Rustic Glam, check this one out! 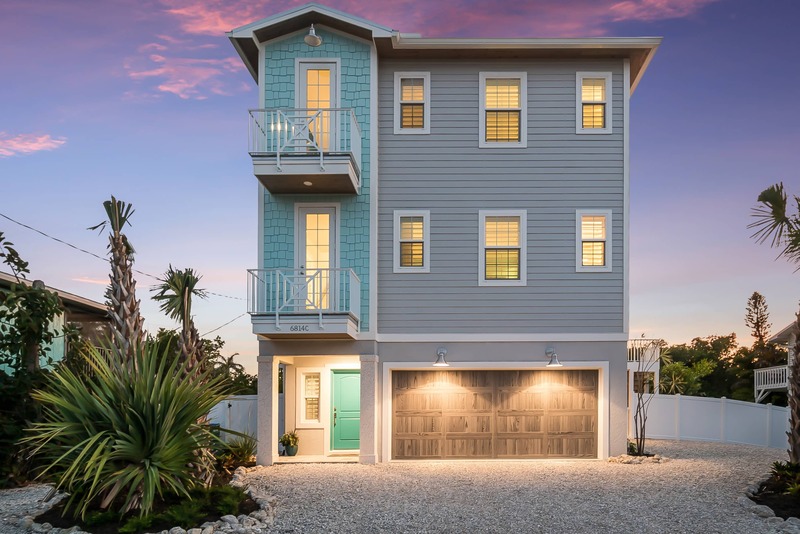 We partnered with Johnson Home Builders to create an island getaway in this fabulous 3-story beach house where we designed everything from the paint colors to the toilet paper holders. 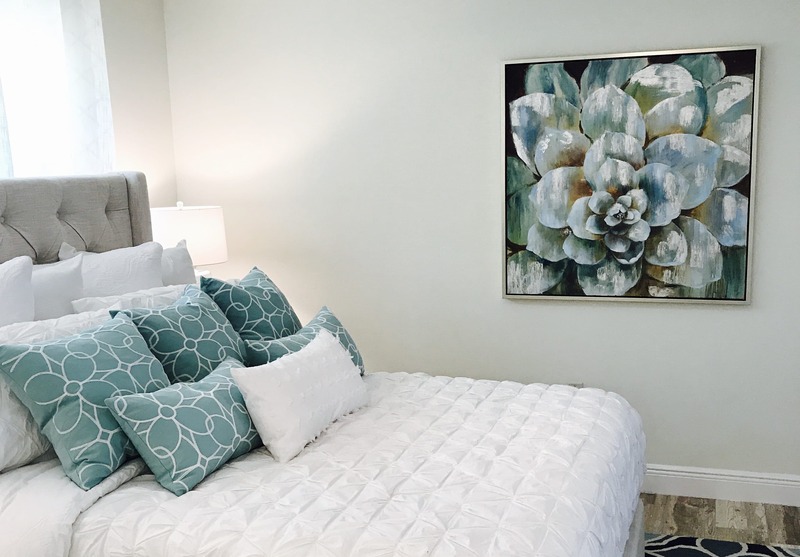 This was an amazing design and home staging project full of amazing colors and fun filled rooms. Which is your favorite? 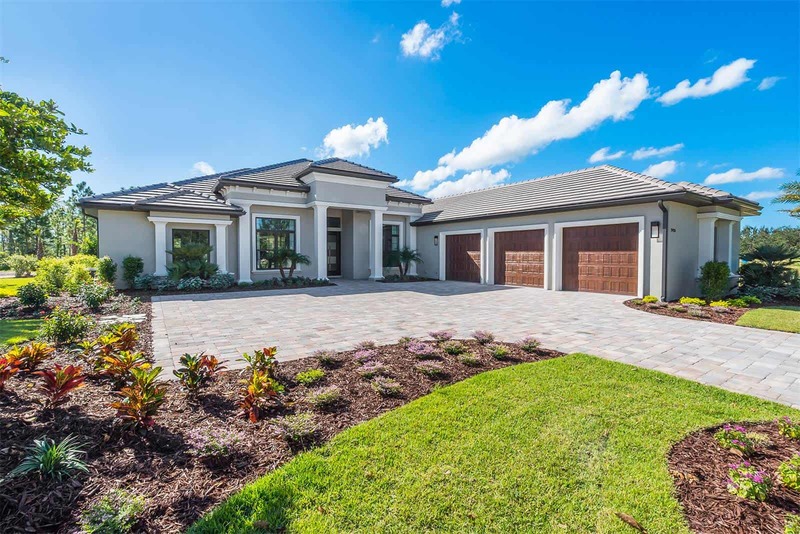 Take a look at this adorable home we staged in Mill Creek community in Bradenton, Florida! This home SOLD in 7 1/2 hours with Full Asking Price! 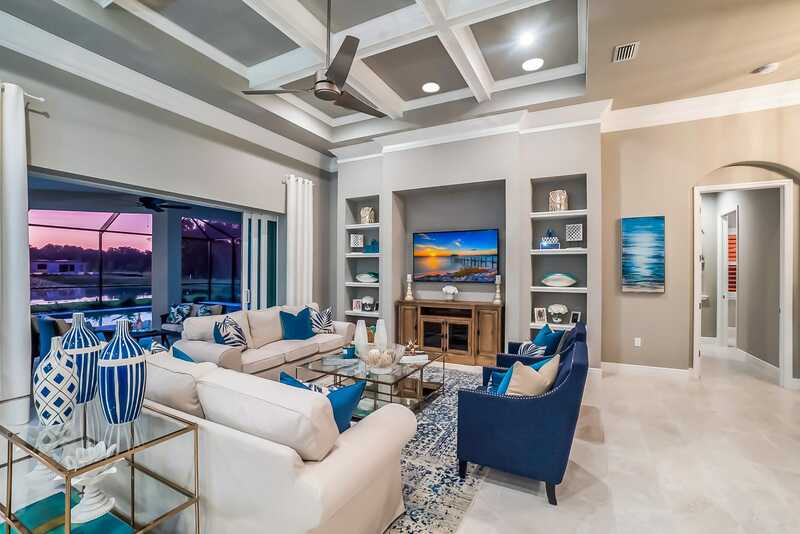 Jaw dropping lighting throughout, custom drapery, and a custom dining table made to stop you in your tracks.